October 12, 2010: Shmira Mesira member Paul Huebner is recorded pulling up to his home in Crown Heights Brooklyn, with the NYPD C.O.P. Vehicle. 1. Where was Paul Huebner coming from at 1:30am? 2. Who’s that with Him? 3. Did the 71st Precinct know where their official NYPD marked Vehicle was that night and who had it? The answers exposed only on WIS, the Number one Web-Site For Real Crown Heights News. October 12, 2010 at 5:30pm, N.Y.P.D COP Vehicle Number 8201 was spotted on Coney Island Ave. between Ave.L and M.
The N.Y.P.D. 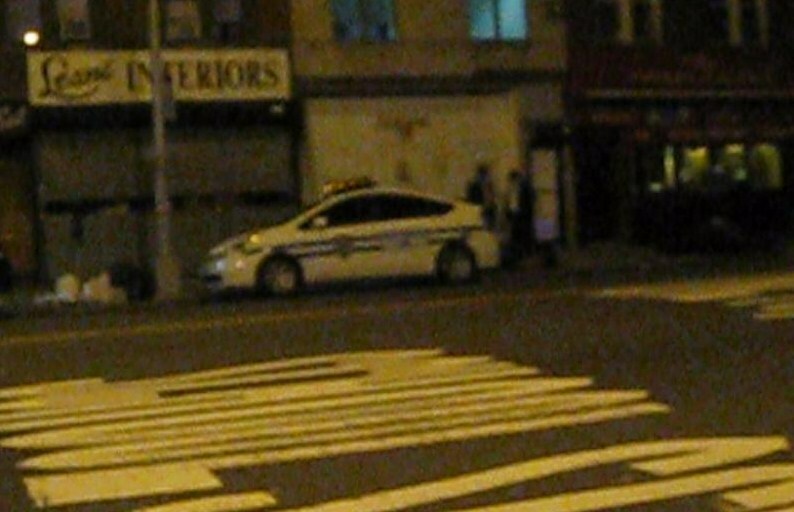 COP Vehicle was followed (on Oct 13,2010 at 1:15) all the way from Coney Island Ave. to Crown Heights, Brooklyn. Where was Huebner coming from? Located at : 1575 Coney Island Avenue Brooklyn, NY 11230-4715. Paul Huebner and his Son in-law Efraim Setton left Crown Heights, Brooklyn at about 5:30pm that evening (Oct 12) to take part of a Din Torah (arbitration), between Setton and the people who own and operate the local Matzoh Bakery. The Bakery claimed Setton stole over 200 pounds of Matzohs (which he later sold), Setton claimed he only stole 117 pounds. Who is that entering and exiting the COP/NYPD vehicle with Huebner? At this point, does it really matter? But if you must know. At the conclusion of the Din Torah, Huebner needed to pay his Toyin (Jewish Lawyer). Huebner then drove his lawyer to his home to sign a check. Did the Precinct know where the vehicle was and who was driving it? At or around 11:30pm, two phone calls were made to the 71st Precinct. The caller tried to acquire as to where car 8201 was located and who had it. Nobody at the Precinct knew where and who was driving an official marked NYPD city owned vehicle. Yossi Stern in a major Wire fraud scheme. Yossi Stern opened a website collecting charity. ADollarForDanny.com is where he encourages people to donate “…$250, $500, $1,000, $1,800 OR EVEN JUST A DOLLAR.” in memory of his Friend Danny. 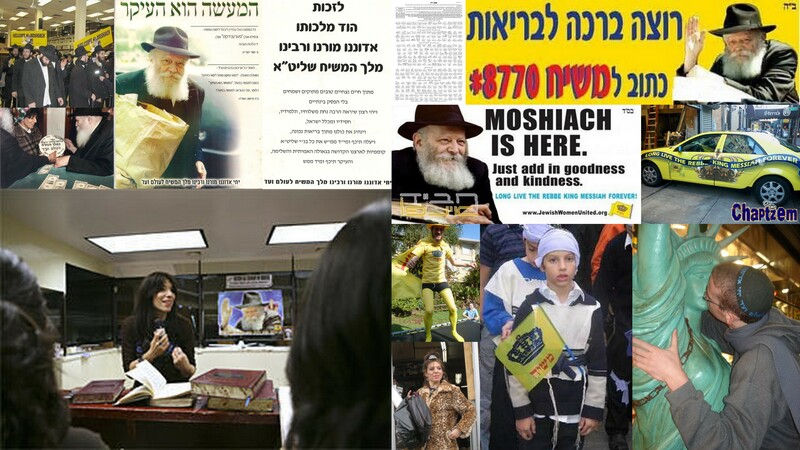 All incoming donation, as expressed on the site, would be going towards a $40,000 dollars fund to cover “expenses” and to purchase a Torah (bible) scroll in his memory. Yossi Stern runs a corporation called – N.Y. LEAD ABATEMENT, CORP his office is in a residential building 1384 Carroll Street Brooklyn, NY 11213-4320 (718) 221-2323. Mishpatim, Chapter 21: 1. And these are the ordinances that you shall set before them. Rashi: BEFORE THEM: But not before gentiles. 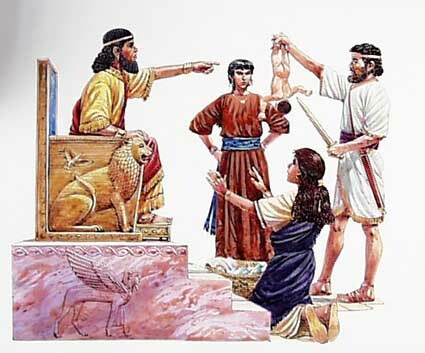 Even if you know that they [gentiles] judge a certain law similarly to the laws of Israel, do not bring it to their courts, for one who brings Jewish lawsuits before gentiles profanes the [Divine] Name and honors the name of idols to praise them (other editions: to give them importance), as it is said: “For not like our Rock [God] is their rock, but [yet] our enemies judge [us]” (Deut. 32:31). When [we let] our enemies judge [us], this is testimony to [our] esteem of their deity. — [From Tanchuma 3]. HA, HA, HA What a joke. All this mumble jumbo above is all irrelevant for these days. These laws are for Moses days. We are now living freely in America, who needs this old testament stuff. 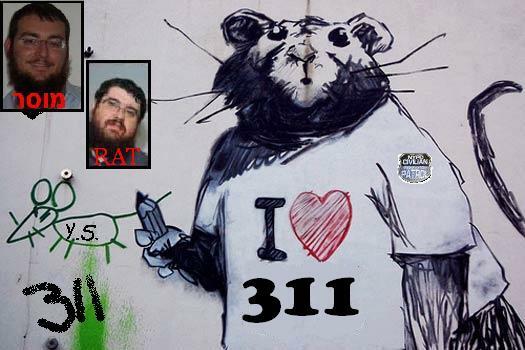 If you have a problem with a fellow Jew, take it to court, call 311 or something, let the American justice system work it out, after all, just look around my friends everybody’s doing it, it’s the way to go. Mesira? Thats an old fashion and an offensive word (we don’t want to offend anyone now, do we? ), now it’s called JUSTICE!!! Shomrim Six Mesira (Involved: Chanina Sperlin, Mendle Hendel, The CHJCC, Elie Poltorak, Hennay White, Paul Huebner, Yankle Spritzer, Dov Hinkind, Shmira Mesira members- Yossi Stern, Yanky Prager and Leib Skoblo). (Notice that all parities above, who take people to court are all associated and work hand in hand). So, out with the old and in with the new. If you are truly offended by this post, then good, that was my intentions. 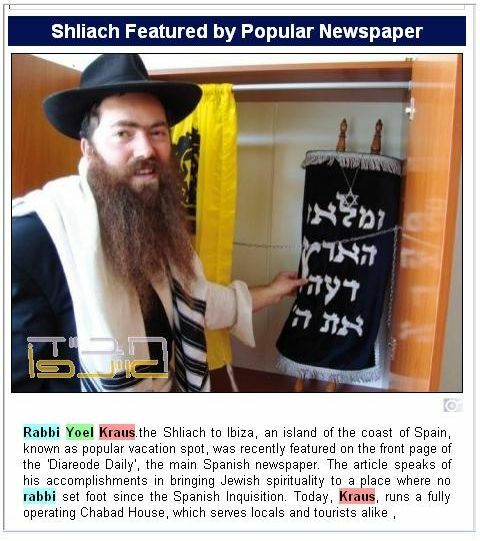 Know this, these Mesira’s are making a joke and mockery of our G-d and his/our Torah is happening daily all around you, right under your noses. These people doing these Mesira’s are people that you might be socializing with, “praying with” and doing business with. The Mossrim might even be from your family, your friends and neighbors. These Mossrim are making a mockery of everything you are and everything to believe (as a g-d fearing Jew). The Mossrim take YOUR holy Torah and spit and dance on it (not with it). The Mossrim laugh at you, because they know they will get away with it. All they really have to do is plan their next target. 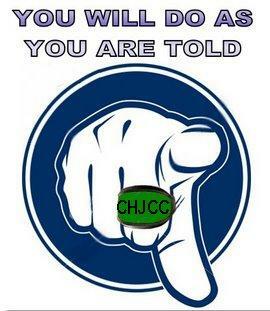 CHJCC WAR ON SHOMRIM, WHY?? In the coming days WIS will expose The Crown Heights Jewish Community Council Inc. history in fighting Shomrim and the CHJCC/Chanina Sperlin creation of the Shmira Mesira. We will also learn WHY crime is good for the CHJCC and MUCH more. Educate yourselves on the arson groups of New York as there is much more to come. Have you ever met Ralph Sperlin, the father of Chanina Sperlin the Mosser? 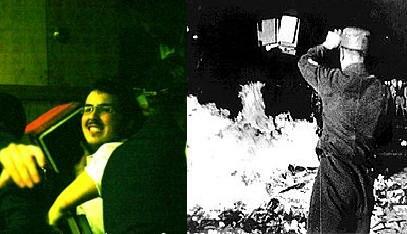 Have you ever met the REAL Ralph Sperlin, the Arsonist, not the new and improved “holy one” with his name all over? Yes a man who cared deeply about his tenets, a man who valued human life so greatly, a man who made sure his tenets had a warm (overheated) home to sleep in. Yes, this man gave Chanina Sperlin his son a life lesson “Step on anyone, to make a buck”. In the coming days you will have an understanding on who the Sperlin family are and why they have no problem putting innocent Jews in prison and why they would kill for a buck if they had to. The announcements section leads you to our bi-weekly newsletter and to news of the latest developments in the community. 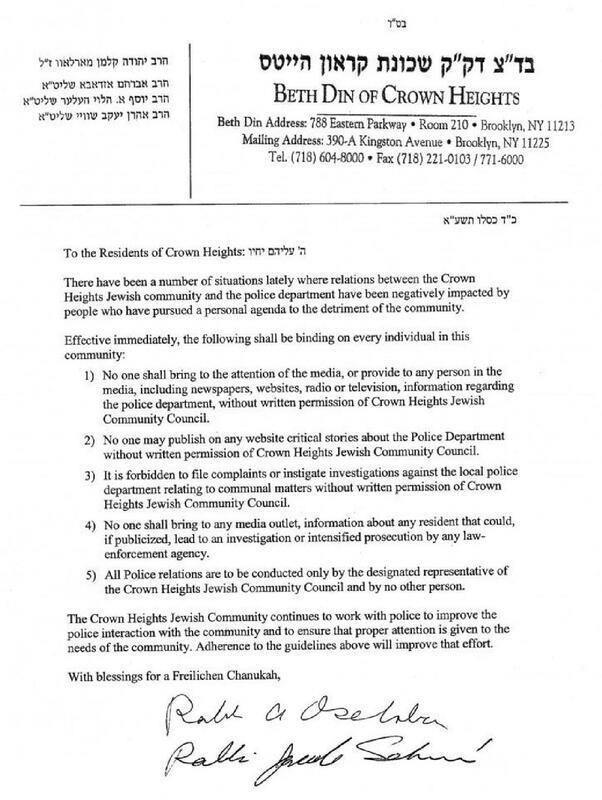 Has a gag order been put on The Crown Heights Jewish Community Council Inc. (CHJCC)? Each year arsonists destroy nearly a billion dollars worth of property resulting in the death of more than 400 civilians and injuring another 1,500. Annually, at least three firefighters are killed at arson fires with another seven thousand firefighters injured. Arson for profit is insurance fraud, a criminal method of obtaining money from a fire loss policy. The losses for arson are staggering! Arson for profit affects everyone through the loss of life, increased insurance premiums and needless expenses for fire and law enforcement professionals. Please join us to focus attention on the crime of arson during Arson Awareness Week. You can help prevent arson by following these tips. Have sufficient lighting outside your home and business. Get involved with community awareness and watch programs. Remove trash, debris, and other combustibles outside your business or home. And lock and secure your vehicle. 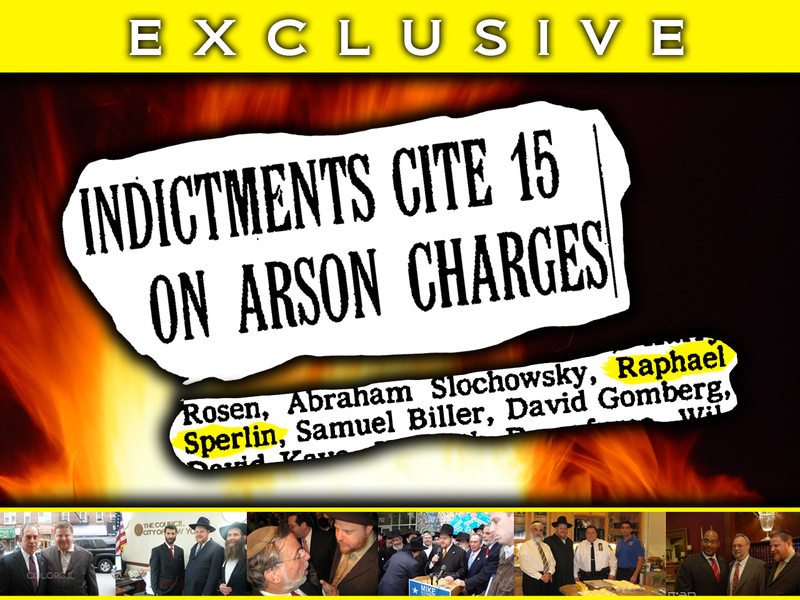 Please visit whoisshmira.com or chleaks.com for Arson Awareness Week. Who Was Refoel Moshe Sperlin? $11,334 spent on “Neighborhood Patrol” FOR Two VOLUNTEERS. What neighborhood patrol is this? 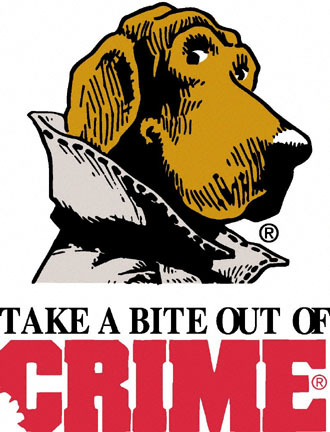 Who are the two (only) “volunteers” of this “neighborhood patrol”? What hot-line calls is volunteer one taking? Whats the number, have we seen this anywhere? What victims are we talking about? Victims of what? a) Food Pantry? What food Pantry are we talking about here, does anybody know of any food pantry’s? 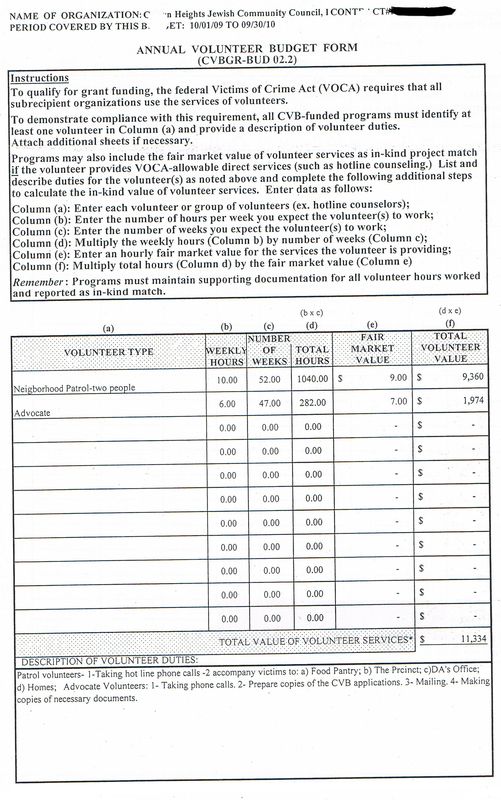 b) Someones getting paid to take “victims” to the precinct, doesn’t the Crown Heights Jewish Community Council Inc. have a “VOLUNTEER” organization called the Shmira that claims to do just that? c) District Attorneys Office? Whose going to the DA’s office? Whose taking them to the DA’s office? The only one WIS can recall taking “Victims” to the DA’s office is one going by the name Paul Huebner. Paul Huebner is a Shmira “volunteer” and part of the COP program. Did Paul Huebner get paid by the Crown Heights Jewish Community Council Inc. for going after Shomrim (six)? What we have here is two people getting paid for something we don’t see, for something that does not exists. =$133,984. What is done with the rest o the money? Wis thanks the individual who sent in this information. 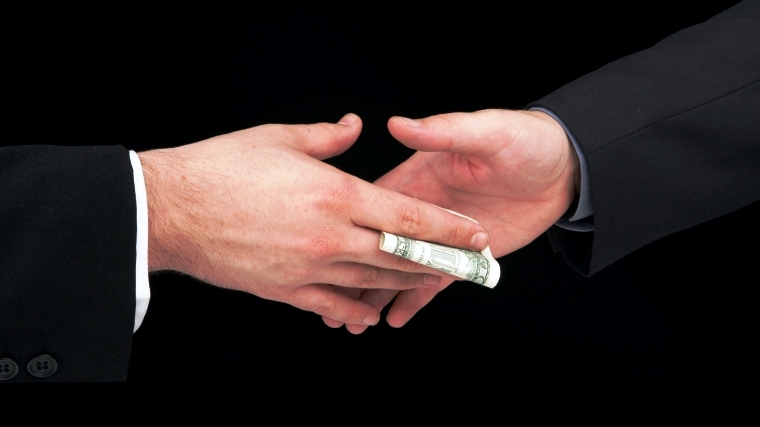 WIS strives to help you the public, by exposing corruption in all it’s forms. Knowledge is power, and knowledge can protect you from the corruption that runs rampant in many sections of our society. 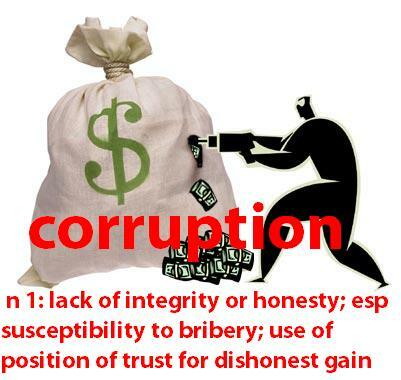 Corrupt and unethical organizations, institutions, and individuals thrive in the darkness of public ignorance and apathy. You will remain anonymous at all times. Those who have worked with WIS know that I don’t even inquire as to who they are, to WIS that’s irrelevant. What is relevant is what they are saying and what they are sending (true or not true?). Together we can take back our community. *WIS is interested in corruptions of all kinds. Last night’s hachtorah was a tremendous source of chizuk, not only to Rabbi Braun, but to the Badatz as a whole. If anything, it shows that our community is hungry for the type of authoritative leadership that can only be provided through the rabbonim of the Beis Din. Does Zaki Tamir mean that we are ready for more edicts like this one? Tell us Zaki, how did that work out for you? Is this why you need Braun so badly, you going to use him as your rubber stamp to govern/Dictate peoples lives? Newsflash: Thats not going to happen, neither you nor your office have any power to order anybody do to anything. Newsflash: Using out the Beth Din, been there done that. The Beth Din has been caring out assassinations for The Crown Heights Jewish Community Council Inc. for far to long, those days are clearly over. Newsflash: The good hard working people (you know, the ones that wake up every morning to go to their jobs), have already found their Rabonim/Rabbis in the course of these past 15+ years. The good normal honest people (menschem) are already settled with their Rabbis. Those other people (the ones you have been hanging out with these past few month, you know, the people who didn’t vote for you, the people we all know as Mossrim, the people who are solely responsible for destroying the beth Din to begin with), who have never had a Rov, never cared for a Rov/Beth Din and never will, those people, well, who cares what they want. They definitely not going to dictate my life, they should all get job and make an honest days paycheck. Newsflash: The Crown Heights Jewish Community Council Inc. and the Crown Heights Beth Din (which get a salary from the CHJCC, making them employees of the CHJCC), are only relevant to those who have been stealing our government funds ever since the CHJCC was created. The Beth Din was only created as a back up, to knock out anybody who dared to try and use the money for the benefit of the people. Zaki Tamir Must Resign Immediately! Zaki b.Tamir Why Haven’t You Resigned Yet? Zaki Issac B. Tamir Its Day 5 -You Still Havent Resigned, Why? I Represent Crown Heights, DO YOU? 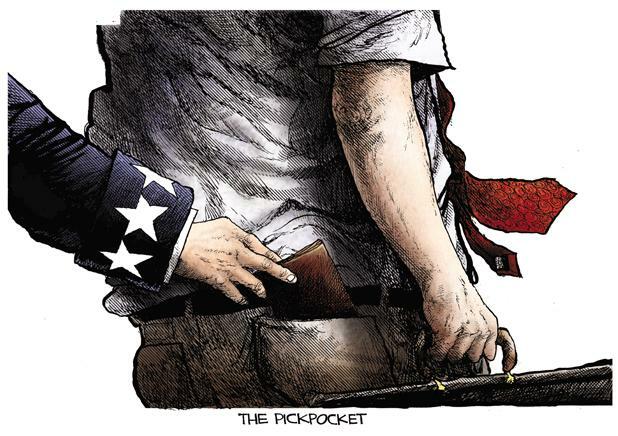 It’s Not About You and Me – It’s About THE MONEY! Braun Surrounded by Mossrim: With "Friends" like these who needs enemies? 1. The event last night was a flashback to the first years of the Mishichist revaluation. Last nights was reminiscent of the pure hate we witnessed after the Rebbe ZT”L passed away (1994). If your not old enough to know what I’m talking about, just read ‘A House Divided’ to get somewhat of a picture of the hate that went towards those who would not submit to the Mishichist cult. Open the Beis Moshiach magazine from the first few years and you will find much of the same hateful rhetoric we heard last night from, Braun, Schwei and Mangel, only this time change the MH”M to Braun. What I saw last night was an attempt to Reigniting The Flame Of Hate to it’s glory of old. 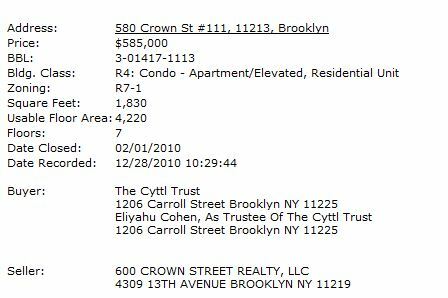 June 10, 2009: Eli (Eliyahu) Cohen, the current Executive Director of The Crown Heights Jewish Community Council Inc. opens a Trust Fund going by the name ‘CYTTL TRUST FUND‘ (Central Yeshiva Tomche Timimim Lubavitch). Only a few days earlier [about 14 days] on May 26, 2009, the then fake Vaad, consisting of Chanina Sperlin, Elie Poltorak, Fishel Brownstein, Zev Cadaner and Eli Cohen as the Executive Director began their tenure by taking control of the Community Council and Vaad Hakohol Offices by force. 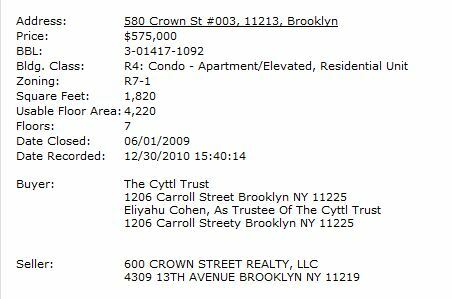 2 days later (after creating the Trust Fund), on June 12, 2009 Mr. Eliyahu Cohen Executive director of The Crown Heights Jewish Community Council Inc., using the CYTTL Trust Fund, purchases 5 properties, paying in Cash. Update: The other two properties, sent in by a reader. $3,977,000 Total Amount Paid in Cash. Ye, thats over 3 million Dollars, in fact closer to 4 million then 3. There is an unconscionable amount of government funding allotted to the needy in our community, under the fiduciary care of the community council, which is siphoned away for individuals’ personal uses. There is almost no limit to the fraud taking place in that organization. 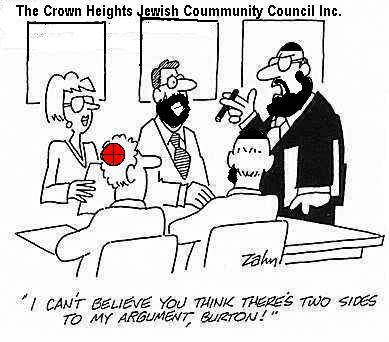 A comprehensive audit of the Crown Heights Jewish ‘Community’ Council inc. is needed to uncover the dirt taking place in our midst. Why should so many individuals in our community be without a job when the government allocates funds specifically for job placement and career development programs? (Yes, the CHJCC does officially ‘offer’ such programs, but the amount invested in teachers and growth of the projects are comical in relation to what should be offered and compared to other communities’ programs. Anyone who has taken the CHJCC’s courses, as I have, knows exactly what I mean). Paying Braun: From Which Grant This Time? 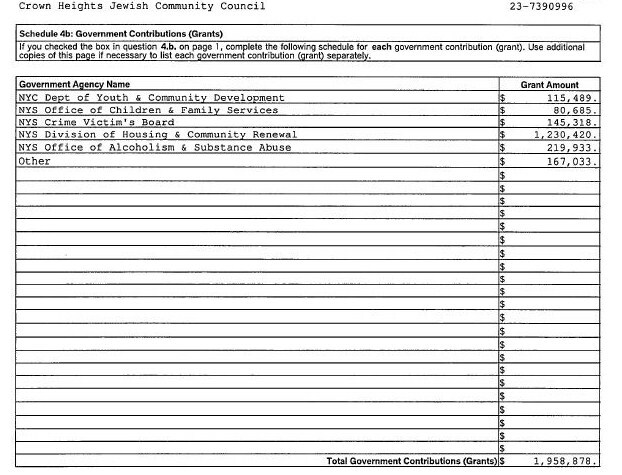 The Crown Heights Jewish Community Council Inc. has never fundraised in the past, yet somehow they were able to pay the members of the Beth Din, how is that, where did the money come from? f. All other contributions, gifts, grants, and similar amounts not included above… $425, 620. WIS does not as of now know what this money is ($425,620) and where is came from (perhaps rent from CHJCC apartments). But the obvious questions is, where is that money, how was it spent? It obviously was not spent on paying the Rabbis until today, because they are still owed a huge amount money a (WIS will get to the bottom of this and update you). From which government grant meant to help the needy families of Crown Heights will Braun (and other Rabbis) paycheck come from? On a Side Note: WIS does not believe that any money was raised, not $50,000 and defiantly not $200,000. All money will be coming out of the government grants meant to help needy families, as was done in the past. Another area of concern is how the CHJCC (or Vaad Hakohol) will pay the new rabbi’s salary when they owe close to $150,000 to each of the current members of Badatz – Rabbi Osdoba and Rabbi Yaakov Schwei. WIS concern is how the Beth Din and it’s Rabbis have been getting paid until this day, where did the funds come from in the past and the obvious question is where will they get the money now? Side note: So how long will it take those who brought Braun to Crown Heights, the same people who killed Marlow, brought Schwei to fight Osdoba and spent the past 12 years destroying the Beth Din (without any outside help), how long will it take for them to have it out with Braun? WIS gives it two months. Now that they have him, what are they going to do with him? Ha! 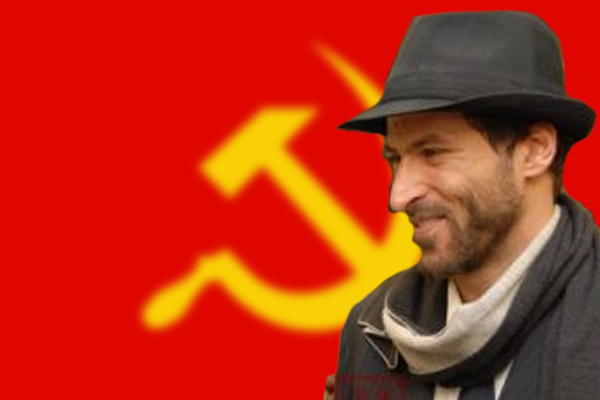 “The worst thing that can happen to a revolution, is victory”. Mishichist Mossrim Hypocrites are demanding we submit on account of civility. 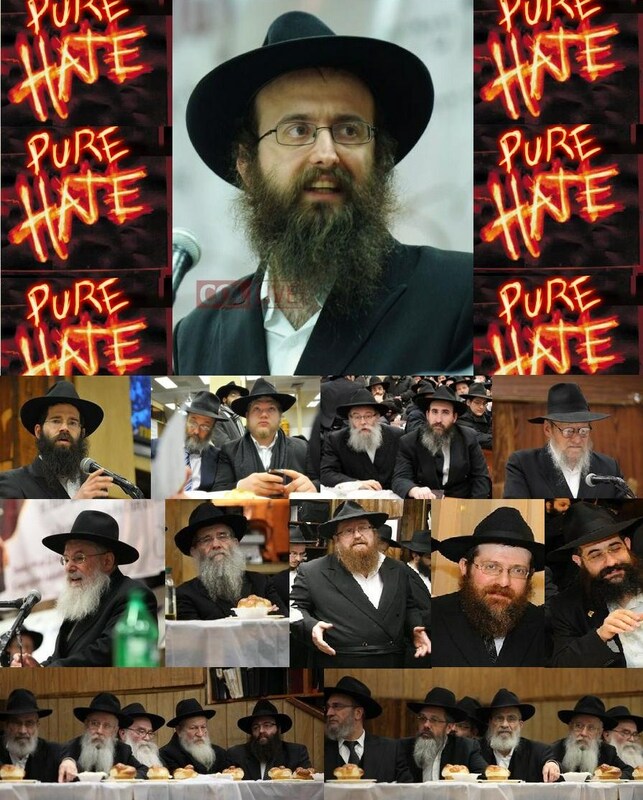 The same group of people who have destroyed the Beis Din all these years, the same group of people who have tried to destroy the Rebbe’s Mosdos, the same group of people who have committed acts of violence against innocent people, the same group of people who carry out Mesira/Blood Libels against other Jews. This same group which ran a dirty campaign to get “their man” to “victory” , are demanding we except them? Hells No to Mishichistim Mossrim! Hells No we will not except a fraud! Hells No, we will never submit to a “psak”/letter that makes a joke of the Rebbe ZT”L and the Crown Heights Community! But again, this is nothing more then a distraction. Millions of dollars have been stolen by these Mossrim who brought Braun to Crown Heights, millions that belong to the people (the people that work hard and pay taxes). Millions that was given to help families in need, WHERE IS THE MONEY? By flooding the city’s 311 line with phony building complaints, someone has put thousands of homeowners in Queens under a state of bureaucratic siege. And while no one has been identified with certainty as the source of the calls, citizen investigators have pieced together enough scraps of information to draw the outline of a money-making racket by home-improvement scamsters. On the morning of the last big snowstorm in February, Joseph Choi spotted two city building inspectors on his block, 156th Street in Flushing, talking to a neighbor. “Everyone thought they were coming about shoveling the sidewalk, and it was still coming down hard,” Mr. Choi said. But it turned out the inspectors were checking a report made to the 311 line that the owners of the house had illegally turned a basement into an apartment. The following week, the inspectors were back, knocking on more doors, rattling more nerves. 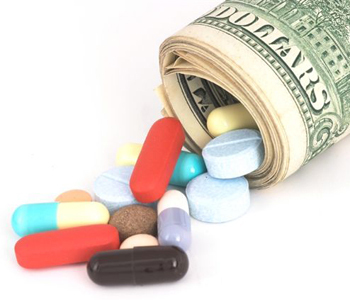 WHERE IS THE DRUG MONEY?